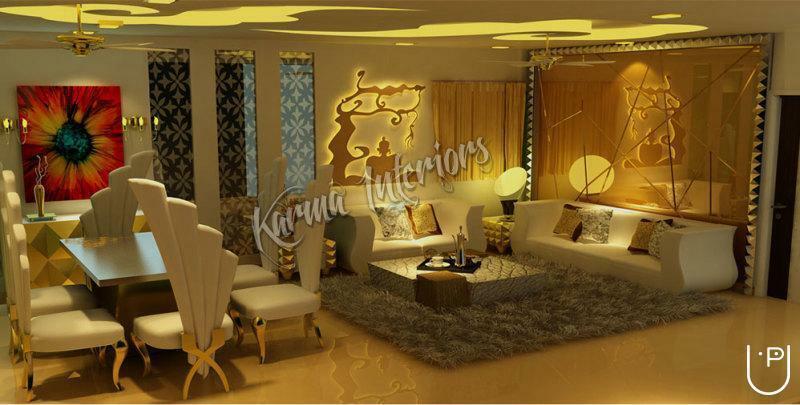 Karma is a firm with young and creative interior designers in Delhi, We are passionate to translate the essence of emotions and thoughts into forms, colors and textures. 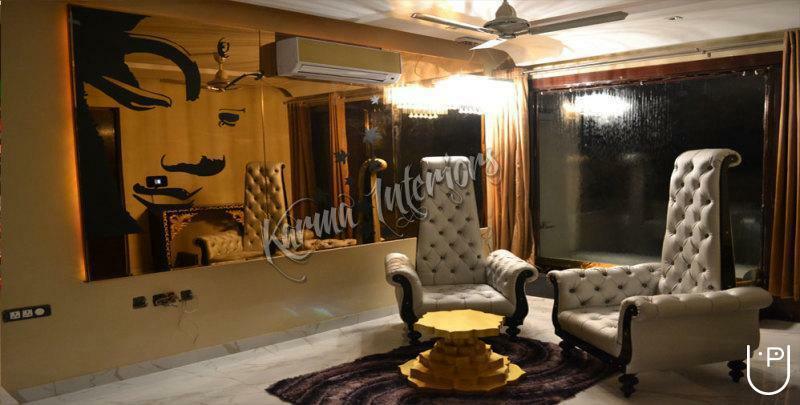 We deeply believe that a beautiful decor can have a beneficial influence on our lives. 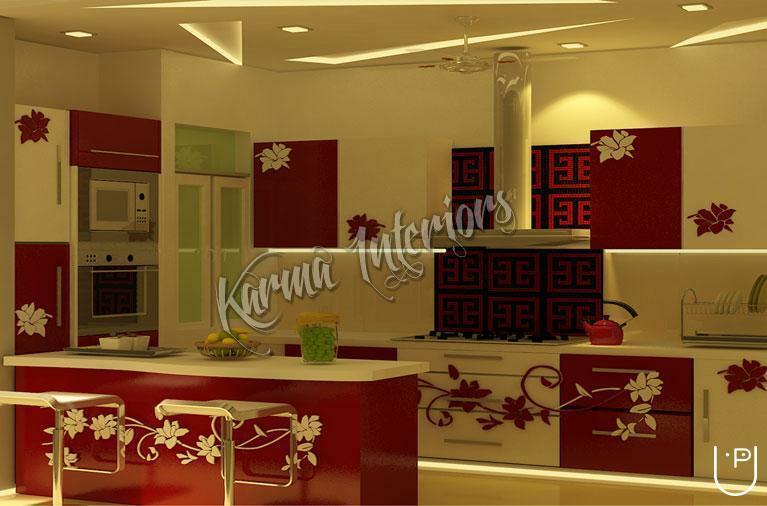 Our designs are creative and practical, always guided by a spirit of total quality and customer satisfaction. 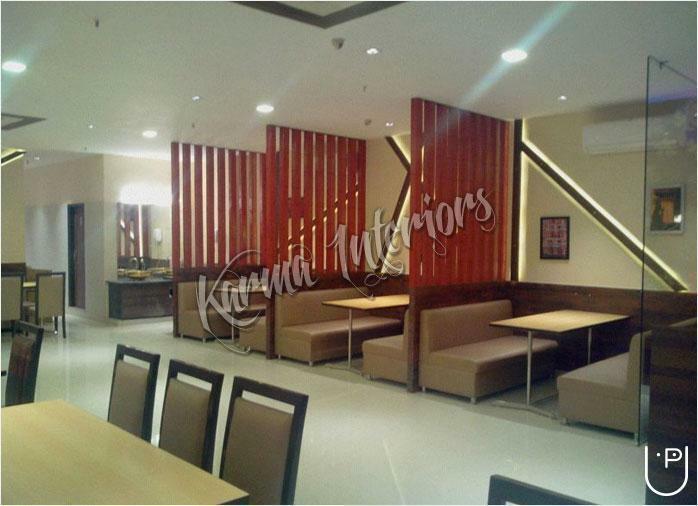 Our planning and designing of any project is executed in accordance to availability of space, natural ambience, storage requirements. 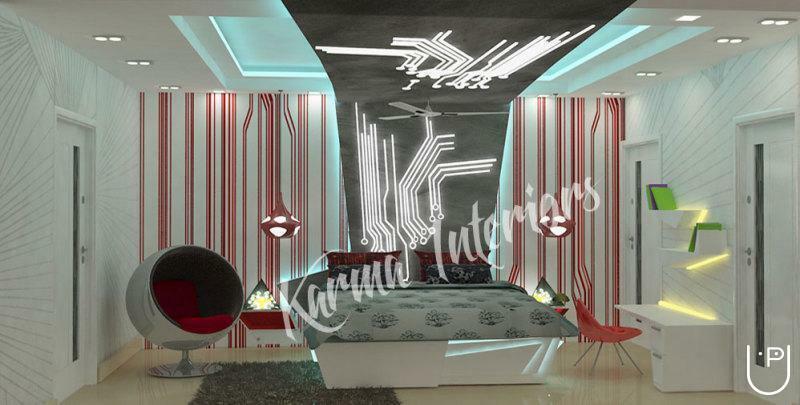 We execute our projects always with new concepts and thoughts. Therefore, for optimum success of your project we ensure that there is regular communication and continuous quality control. As our company grows and evolves we remain dedicated to the quality and design we have been offering our clients for series of years and so majority of our business is by reference and repeat clients. Whether your style is modern, traditional or completely unique, we deliver a design that is undeniably yours. 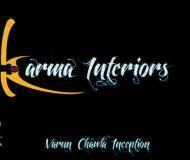 Karma Interiors conducts classes in Commercial Interior Designers and Residential Interior Designers. It is located in Pitampura, Delhi. It takes Regular Classes- at the Institute.